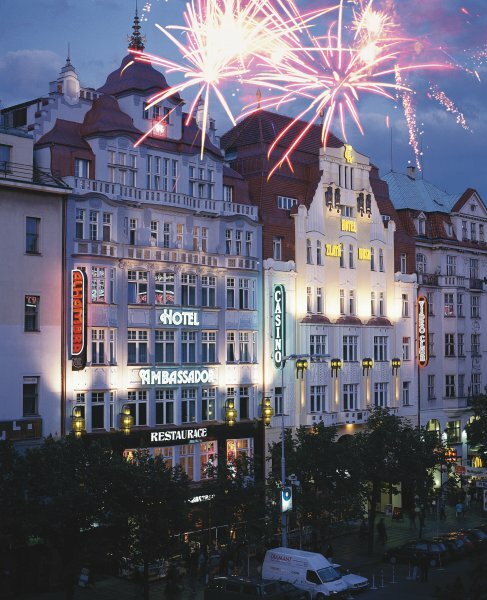 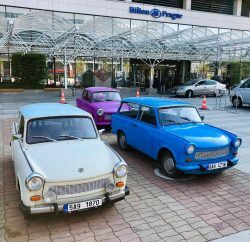 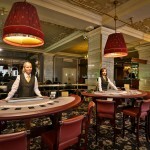 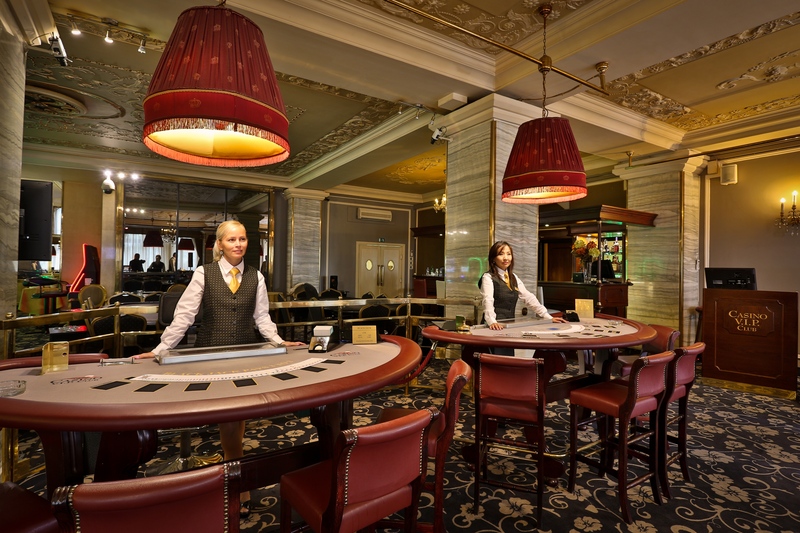 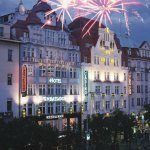 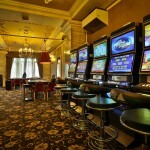 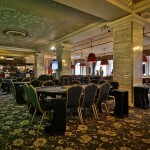 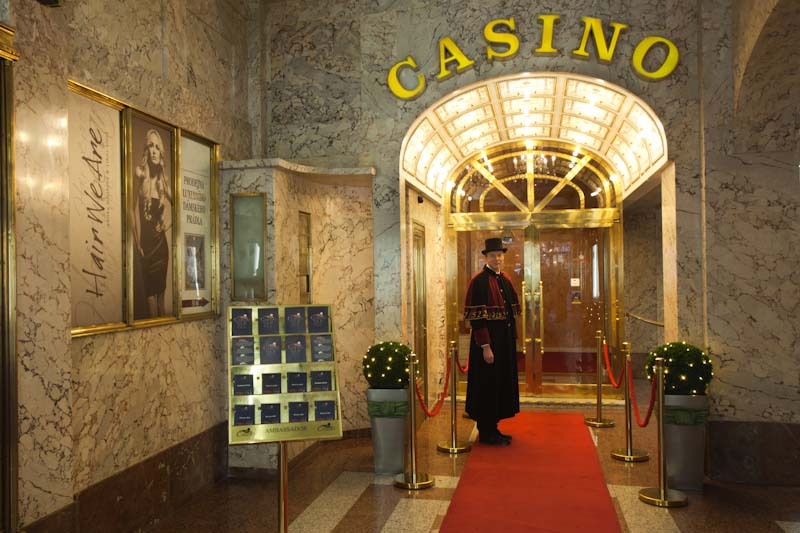 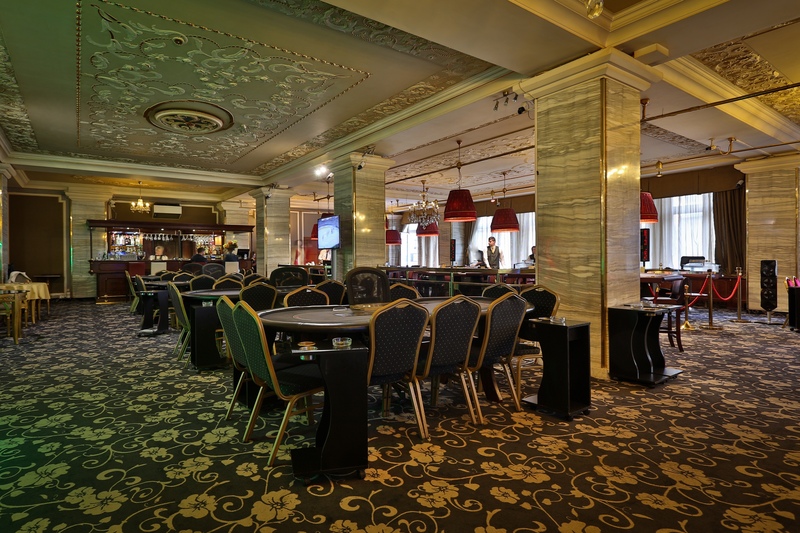 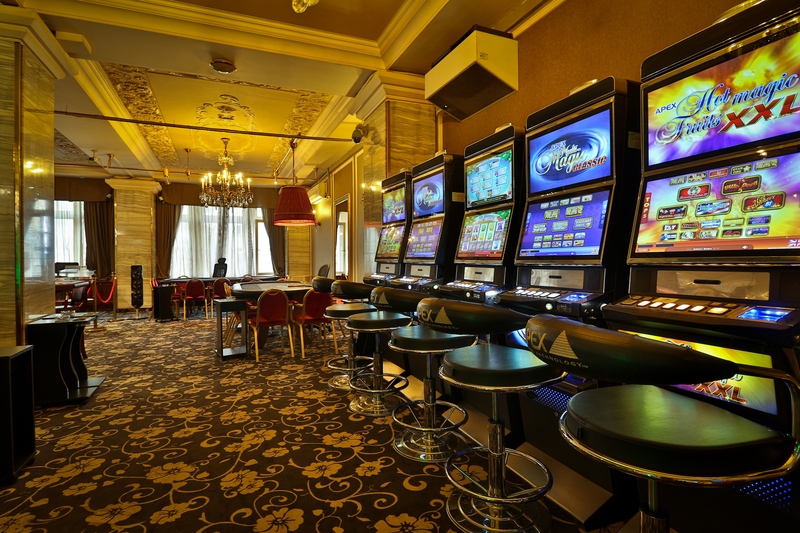 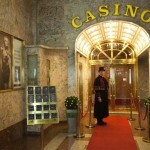 Traditional casino located inside the art nouveau hotel Ambassador, in the very center of Prague, provides comfort and top professional services since 1992. 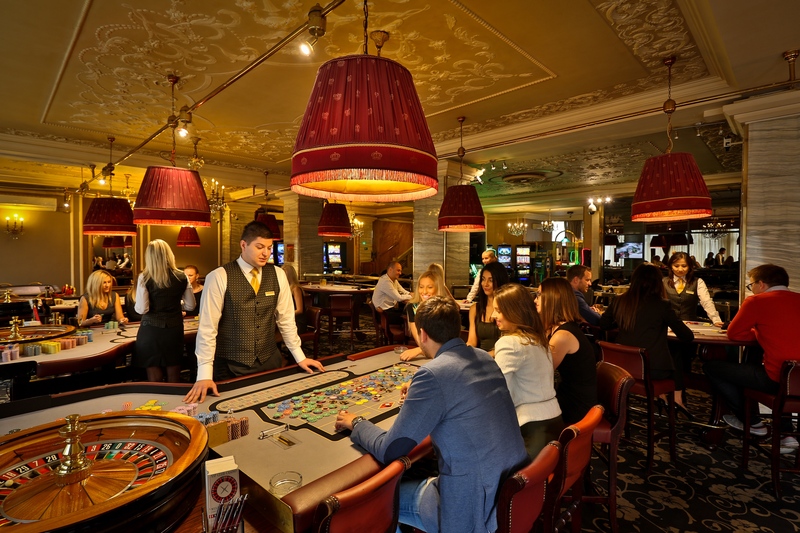 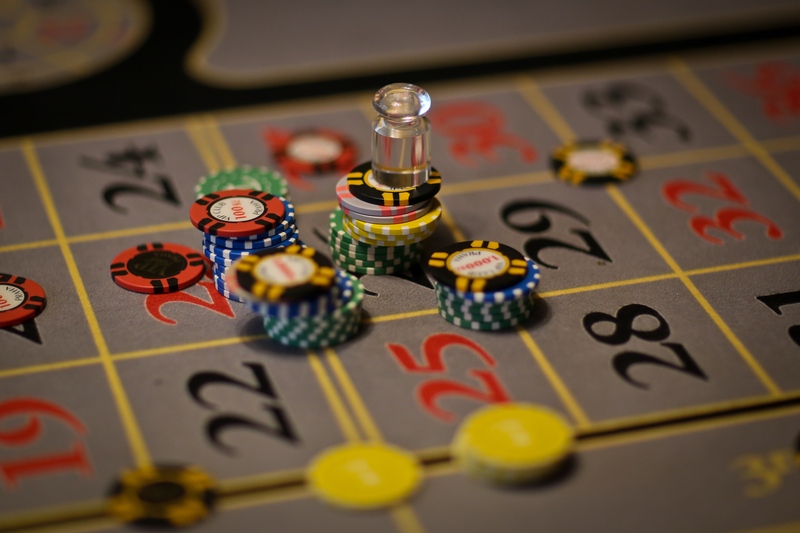 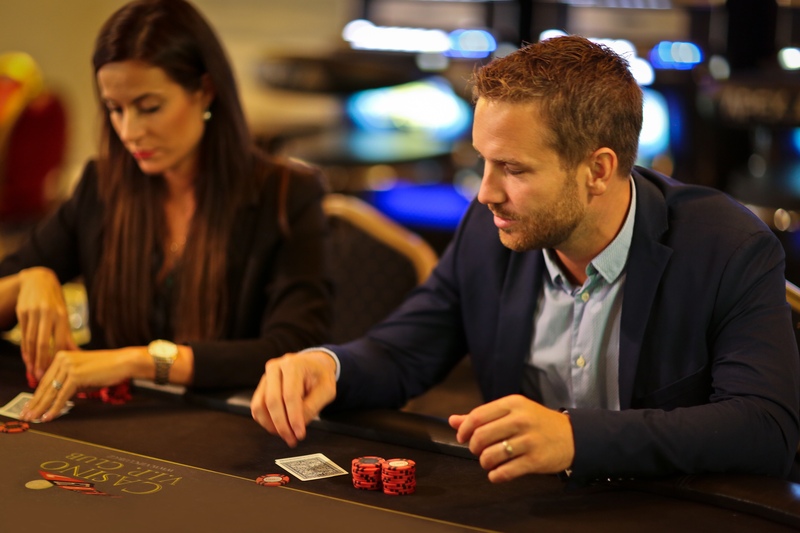 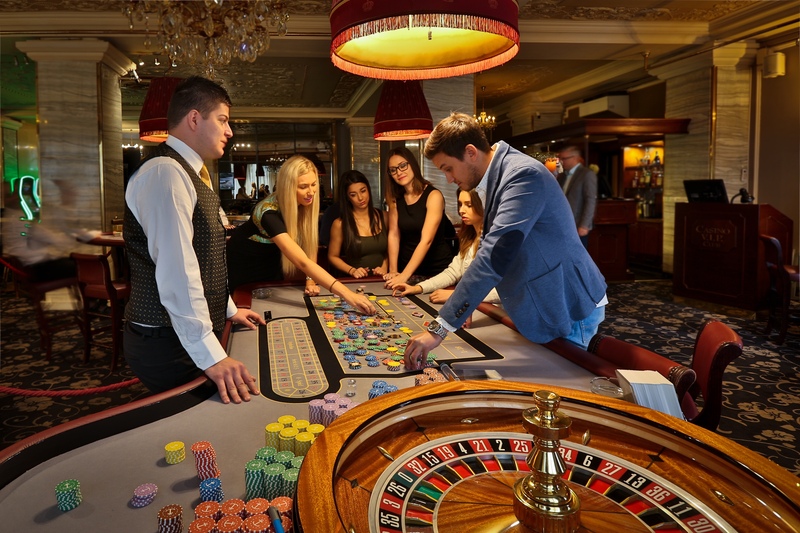 Come and have fun playing following casino games: AMERICAN ROULETTE, BLACK JACK, OASIS POKER, TEXAS HOLD´EM POKER, PONTOON, NEW GENERATION SLOT MACHINES. 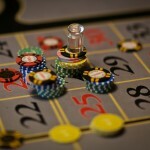 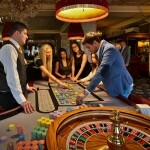 Special program: CASINO & DINNER, CASINO BY NIGHT, POKER SCHOOL, CASINO PARTY, MOBILE CASINO.